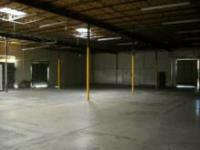 Get an affordable office / warehouse rental now! 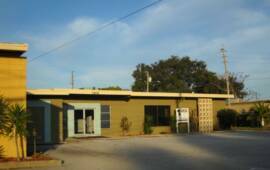 Warehouse Orlando owner management by Wise Brothers, Inc. Looking for Central Florida's best. . .
flex space and commercial storage space? Central Florida office warehouse, workspace or distribution center - We offer Orlando warehouse rental for businesses, as well as workshop, light industrial, and commercial space for rent - the inexpensive flex space you need for your business.